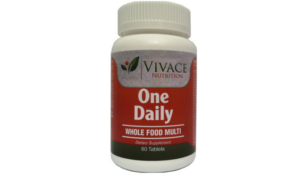 Enter your Email for savings and news about living a whole food, non-GMO, 100% natural lifestyle! 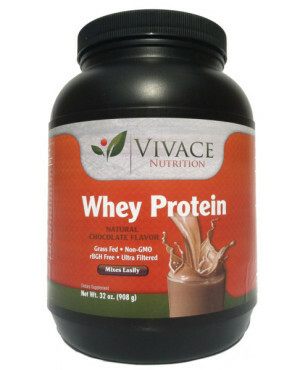 Ready to experience the Vivace Difference? 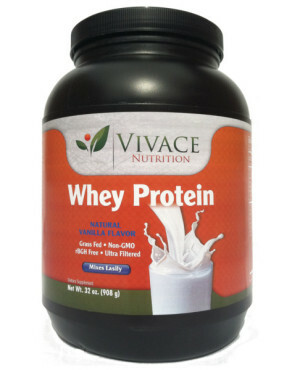 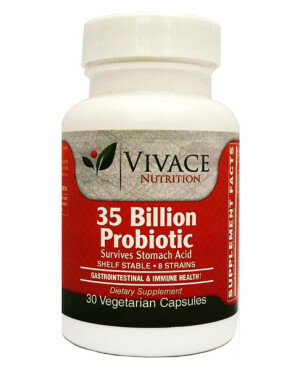 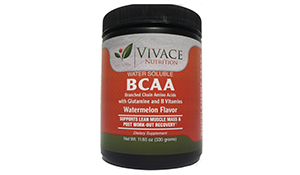 We founded Vivace Nutrition based on a simple principal to deliver products of superior quality.  When we developed our products, we started with the end goal in mind. 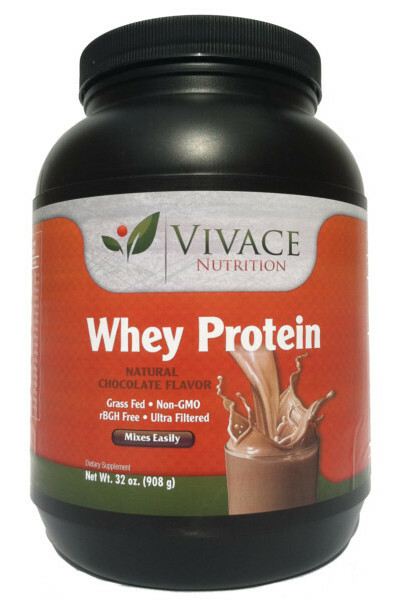 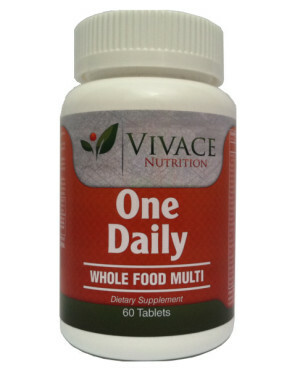 Vivace Nutrition provides whole food vitamins, non-GMO protein powders and 100% natural supplements of superior quality. 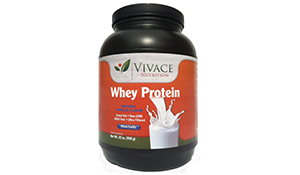 the best locations, non-gmo, expertly formulated and biologically available.